The club is dimly lit and fully occupied by beautiful Spanish young men and women with quite a few foreigners thrown into the mix since people of all type and nationalities love to frequent Sutton. 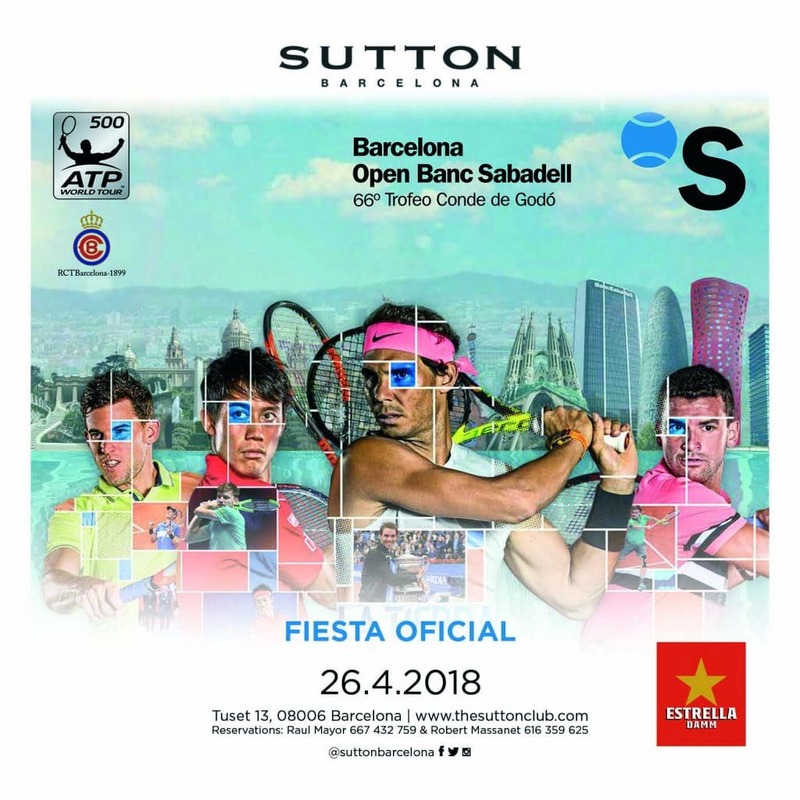 The club opened in 2001 and has since then been a staple in the Barcelona nightclub scene. The exclusivity the club has maintained is to be reckoned with since only a handful of people are allowed entry at a time and everyone who makes it inside has clearly been screened and picked by the bouncers at the entrance of the club. 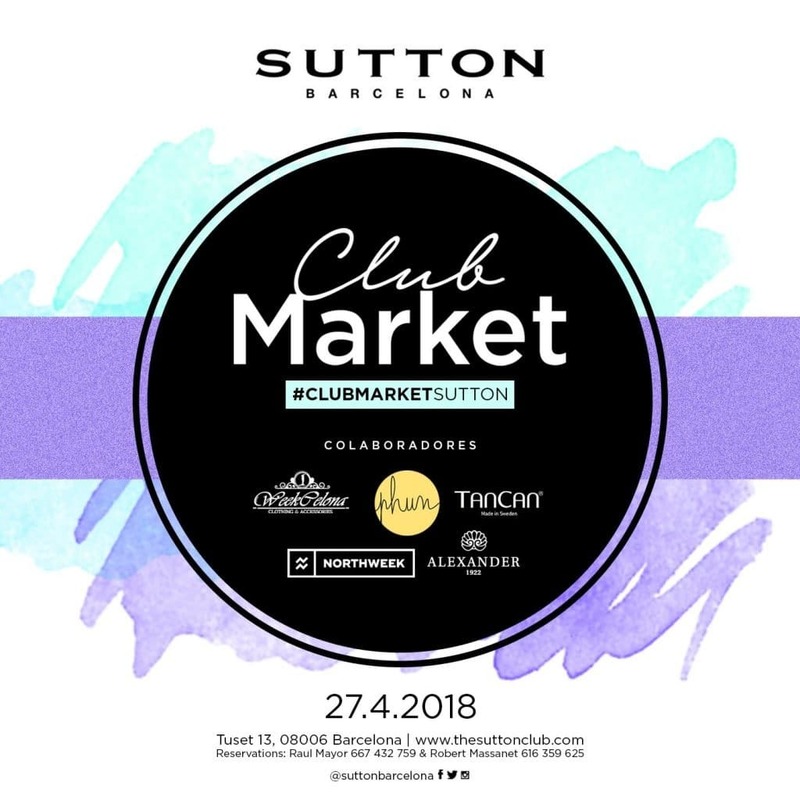 If you love a good drink, then the bartenders at Sutton will ensure that you get the best cocktail you have ever had, and if you love dancing then you will be pleased with the dance floor at the club as well as the music. It doesn’t matter if it’s a week day or weekend, the club is always filled to the brim with a huge line of people waiting outside for a chance to simply make it into the club. Make sure you visit Sutton if you get the chance since it’s a truly happening place. Located in the heart of the city, Sutton is a great place to go to let your hair down. The exact address is Carrer de Tuset 13 Tuset street. It will be easy for you to spot; just look out for the building in the area with a huge line of people outside of it. Sutton is a very exclusive club. In fact a lot of people believe that the only way you can actually get into the club is if you know someone on the inside. However, there is another way for you to get sure shot entry into the club; purchase a VIP table. 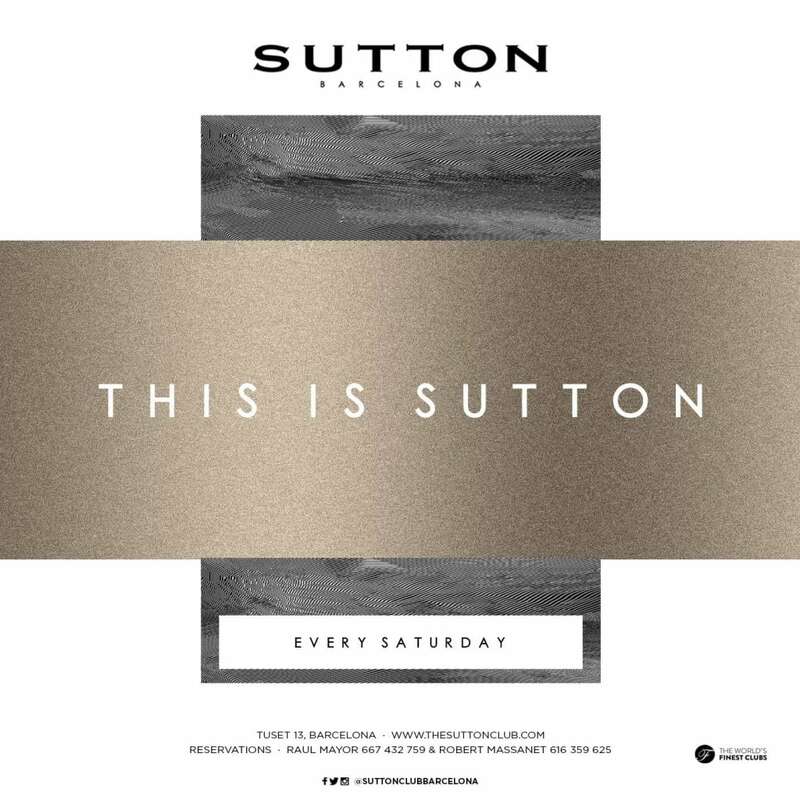 If you purchase a VIP table at Sutton, you gain fast track entry into the premises, you have a designated hostess who caters to your every need as well as drinks which are included in the charge for your table. The standard table costs 250 euros and can accommodate 5 guests. The VIP table costs 500 euros and can also accommodate 5 guests and the Premium table can accommodate 5 guests as well and costs a whopping 1000 euros. But honestly, the money is well spent since the services you get in return are pretty damn great. 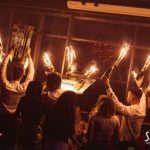 The Standard table bottle service costs 250 euros and includes one bottle of alcohol which is a standard liquor such as absolut, Brugal etc. If you want a premium alcohol, you will have to pay more. The Standard table also includes 10 mixers. 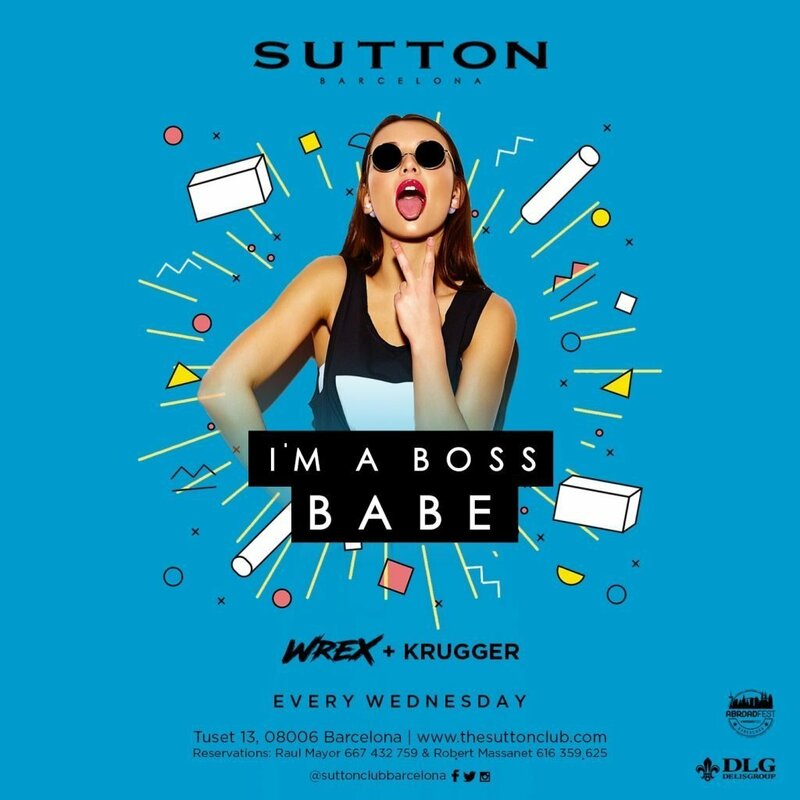 Most clubs in the city observe a strict dress code and Sutton is no exception. The club wants its patrons looking their best hence there is a strict focus on what you wear. Men are to be suited up in smart jackers and pants, while women should appear in cocktail dresses. And don’t forget to wear some gorgeous shoes to complete your look!